Marc Bell (born 1971 in London, Ontario) is a Canadian cartoonist and artist. 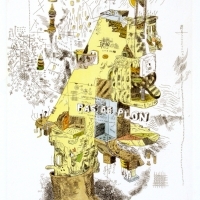 He was initially known for creating comic strips (such as Shrimpy and Paul), but Bell has also created several exhibitions of mixed media work and watercolour drawings. 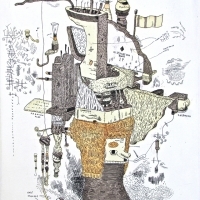 Hot Potatoe, a monograph of his work, was released in 2009. 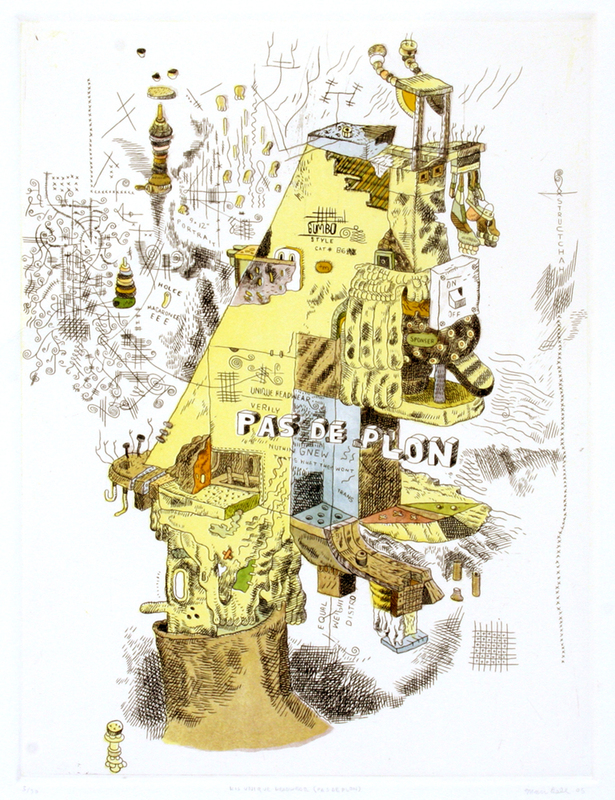 His comics have appeared in many Canadian weeklies, Vice, and LA Weekly. 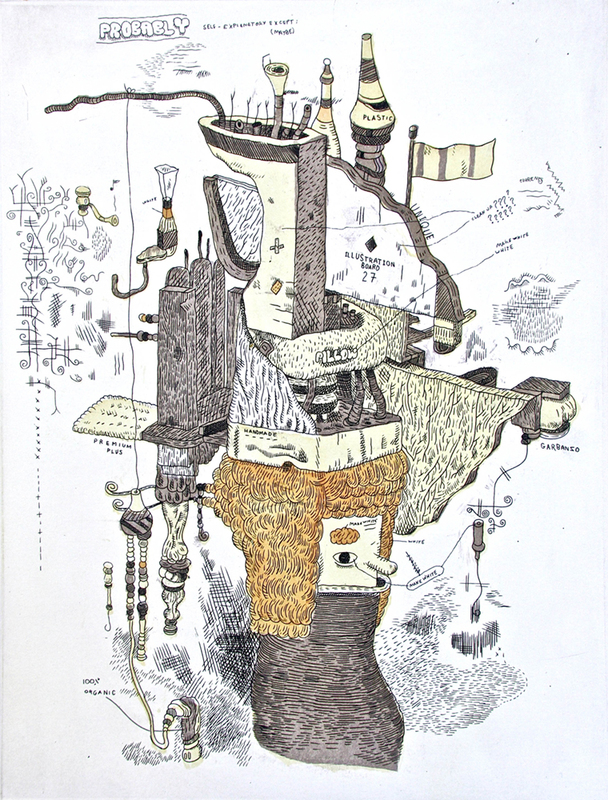 He has been published in numerous anthologies, such as Kramers Ergot and The Ganzfeld.